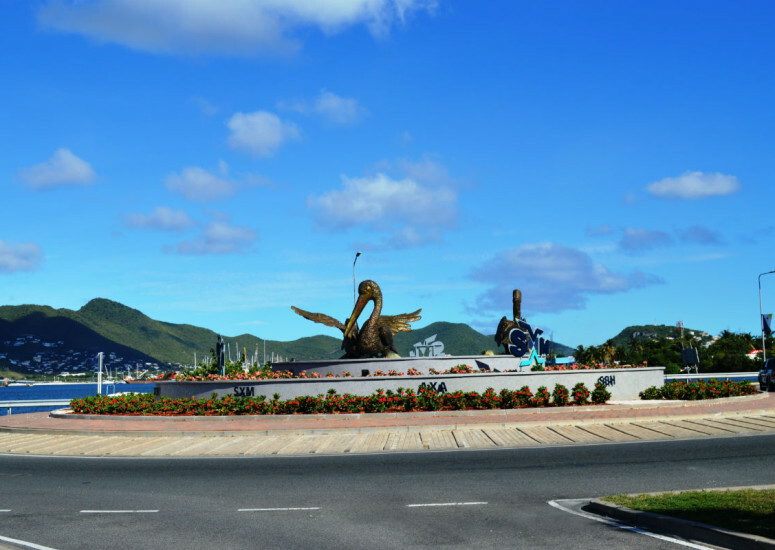 Windward Roads was contracted by the PJIAE NV for the renovation and beautification of the roundabout near the airport of Sint Maarten. Concrete round walls were erected on different levels and paver works was put into place. At completion three large bronze pelican statues, the islands national bird, were installed. Landscaping was also a part of the scope of works. Upon completion the island had another eye catcher.